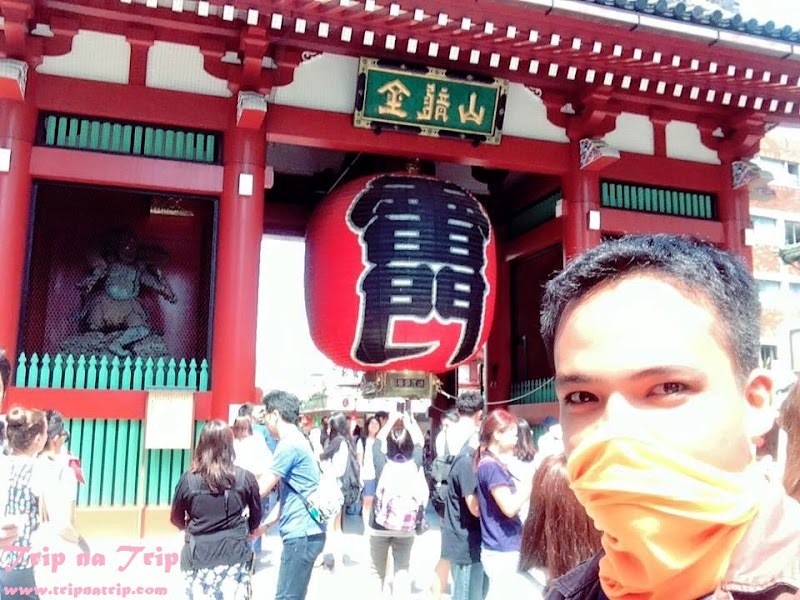 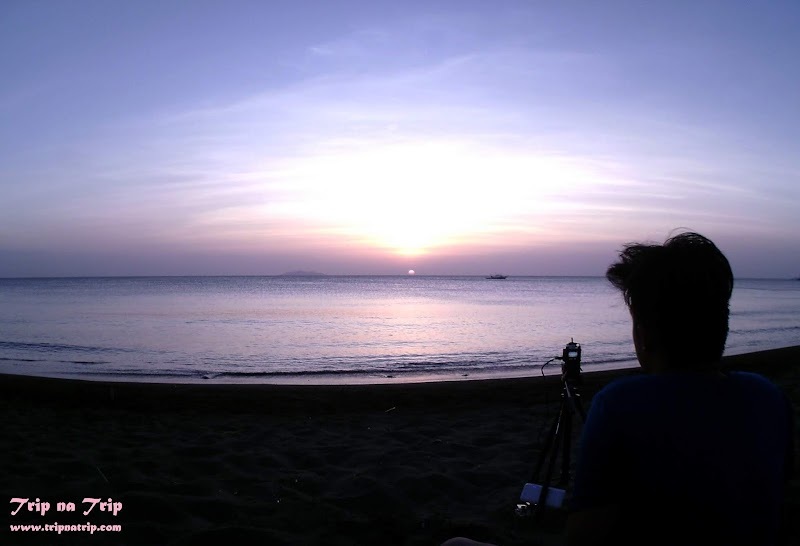 From MANILA - Luzon From CDO - Mindanao Thinking of Beach and Festival? 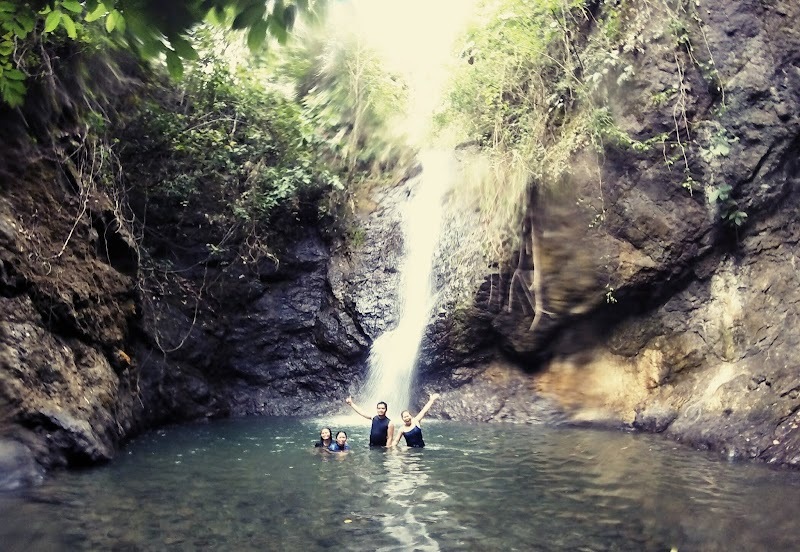 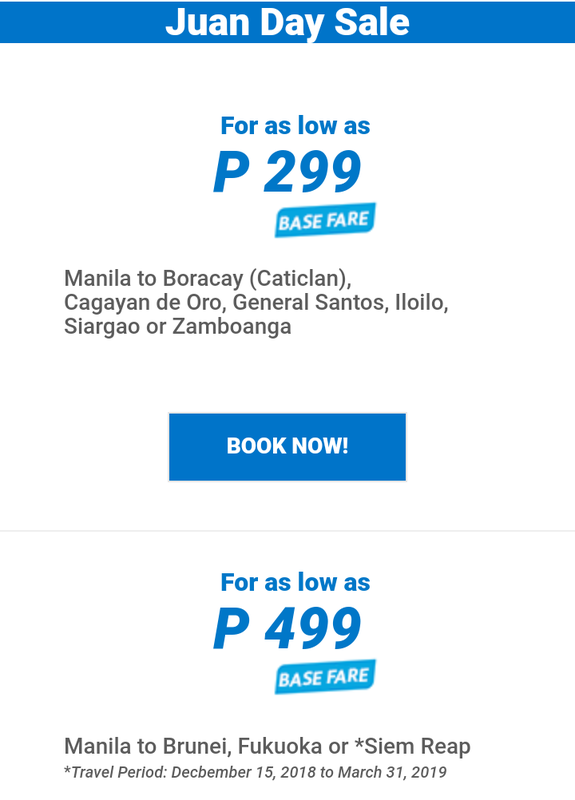 then visit Iloilo in the Philippines, it is known for Dinagyang Festival and Gigantes Island. 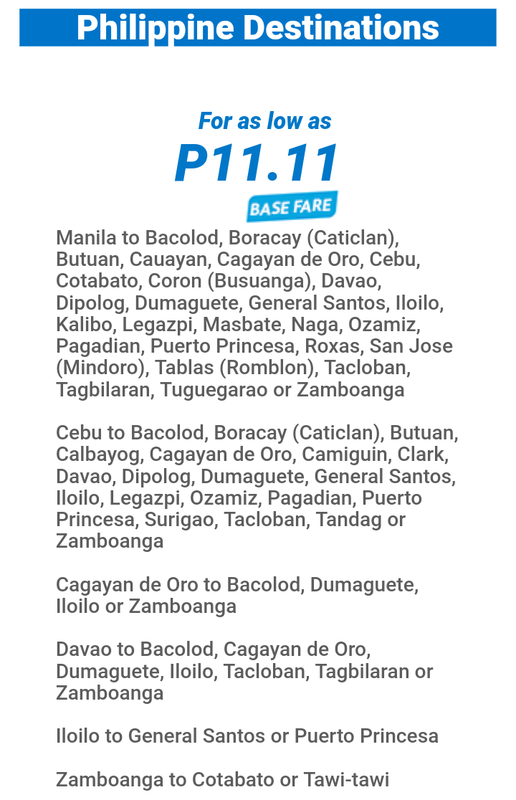 This fare sale is available from November 10 to 25, 2018. 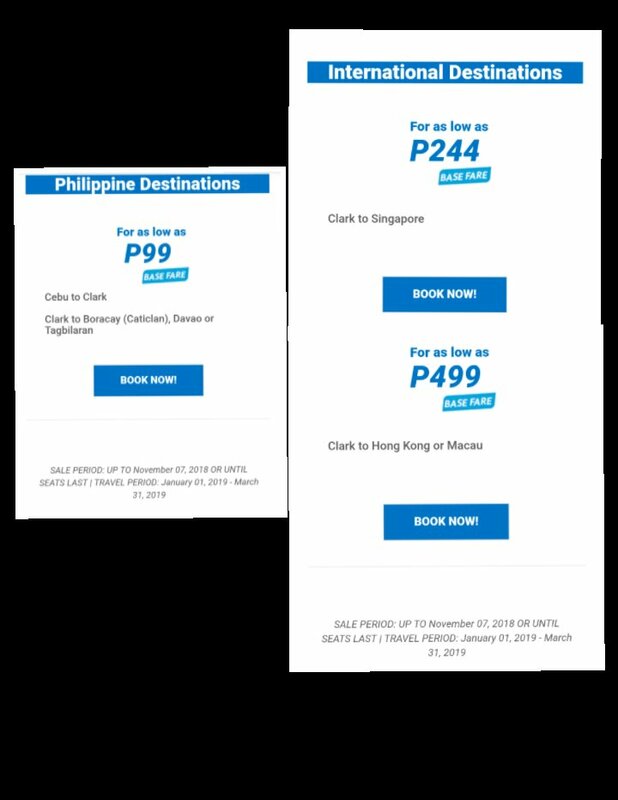 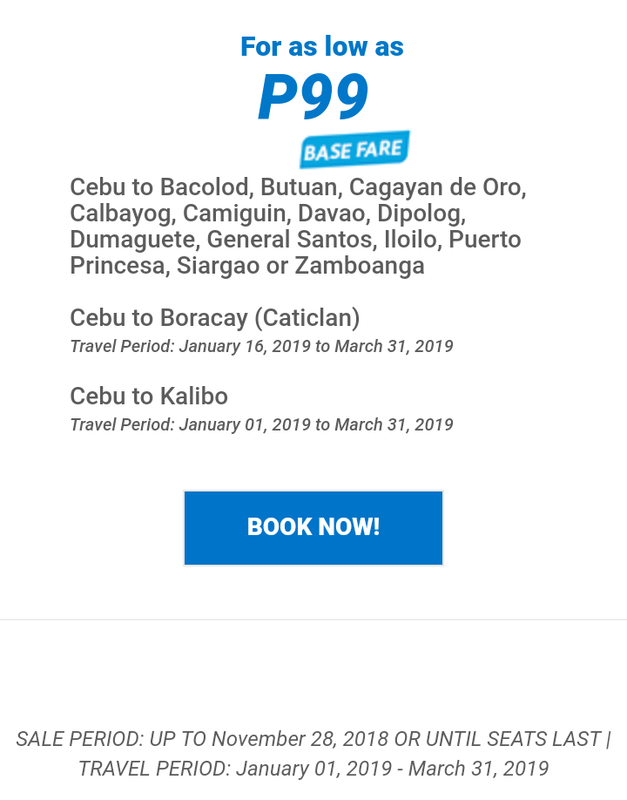 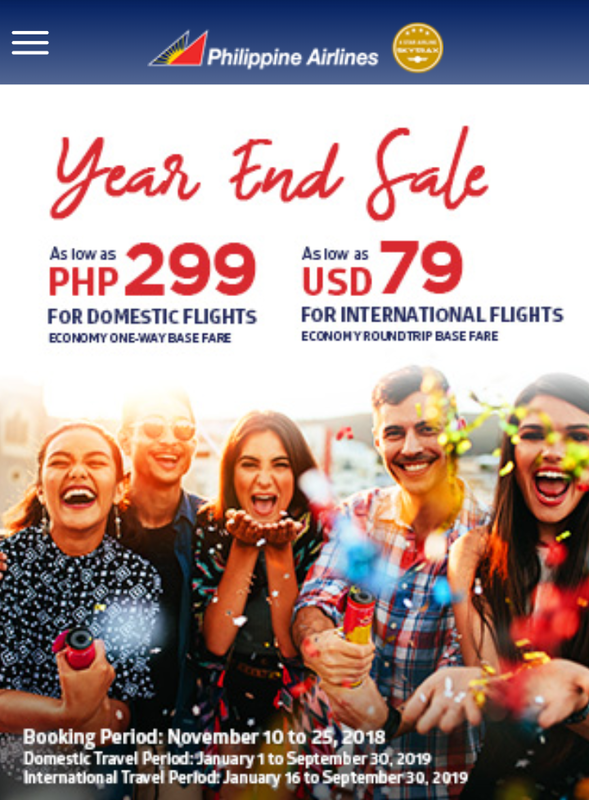 Route Cebu to Kalibo offers the cheapest fare for domestic flights, while Manila to Guangzhou or Hong Kong offer the cheapest fare for international flights. 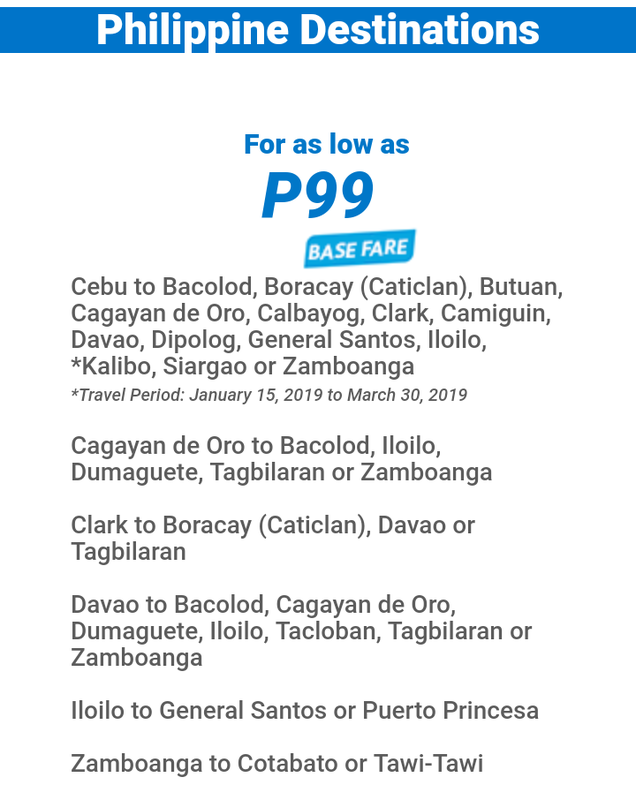 These budget fares differs according to the route as fuel surcharges and other fees may add up but still still cheaper compared to regular fares.